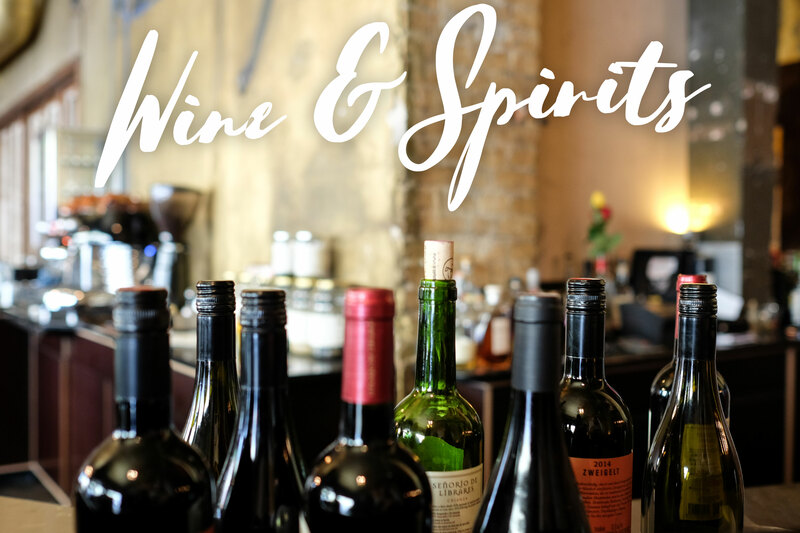 Beverly Hills Market & Deli has been serving the Beverly Hills community and Los Angeles area for over 25 years, offering a great selection of wine and spirits. Our market family can help you choose the perfect wines, beers or cocktail ingredients to make your celebrations perfectly memorable. Beverly Hills Market can also help you to choose the perfect wine to pair with your favorite cheeses, food and meal for any occasion.